The All The Bright Moves collection consists of 6, juicy shades that are almost crelly like in formula. 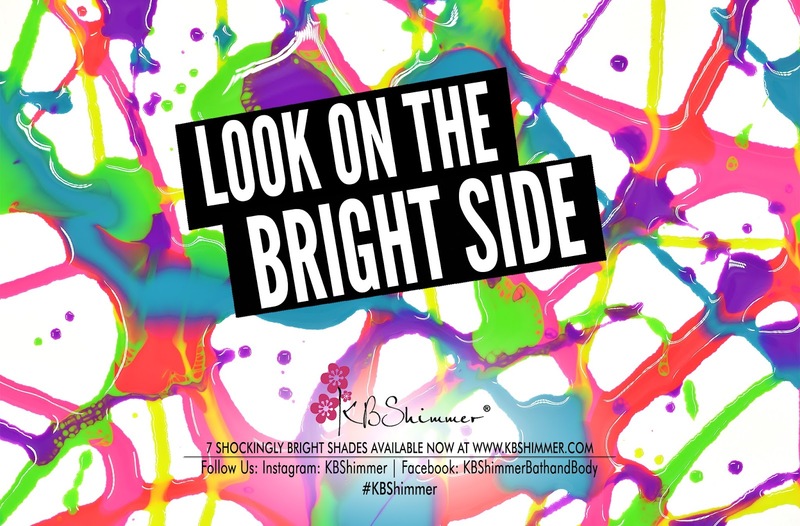 These shockingly bright shades are inspired by the late 80's and early 90's of my childhood. Each covers well in 2 coats without a white base, but those with longer nails may prefer 3 coats. 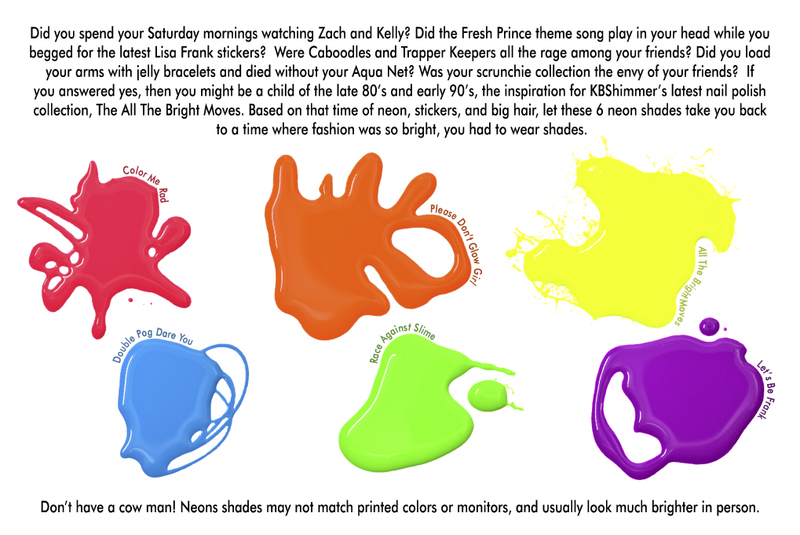 Color Me Rad – The crelly cream is a shockingly bright watermelon color, a neon red with warm pink undertones. This juicy shade will have you longing for summer vacation, mix tapes, and 90210 reruns. This neon shade glows under black light. Please Don’t Glow Girl – Boy bands got a huge start in the 80’s, with groups like NKOTB driving tweens crazy. Neon lunchboxes, posters, and t-shirts were coveted by adoring fans, with these teen heartthrobs making us go crazy! 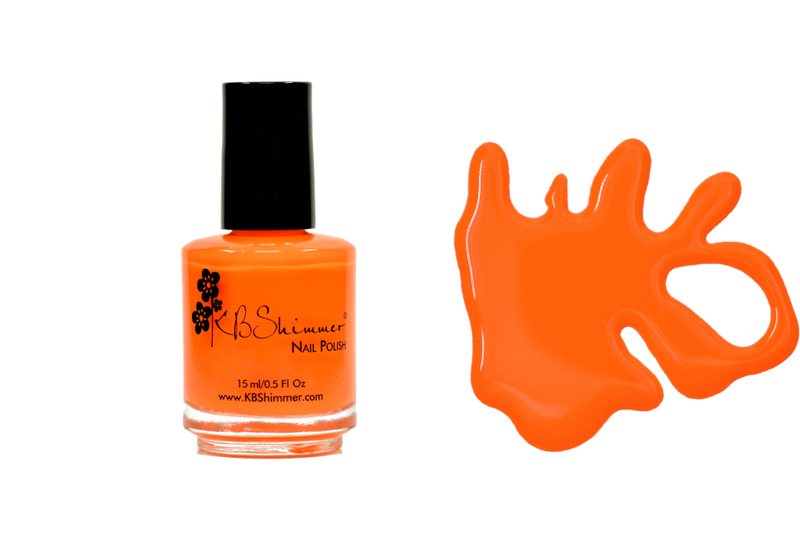 This blazing orange throwback shade has all the right stuff that neon’s should have, and glows under black light too! All The Bright Moves – I am not sure what is more embarrassing, my neon three tiered skirt with layered socks, or the highlighter yellow fanny pack I rocked. But one thing I know for sure, I had to have all the neon! 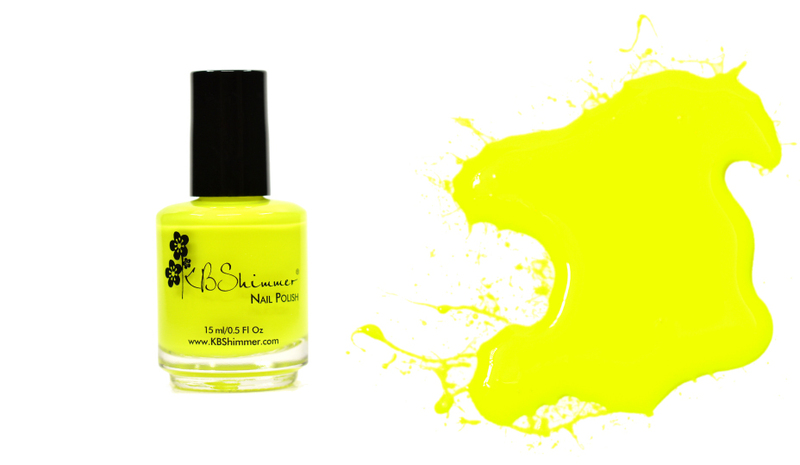 This vibrant, electric lemonade yellow shade is almost as shocking as my neon fanny pack, especially under the black light where it really glows. 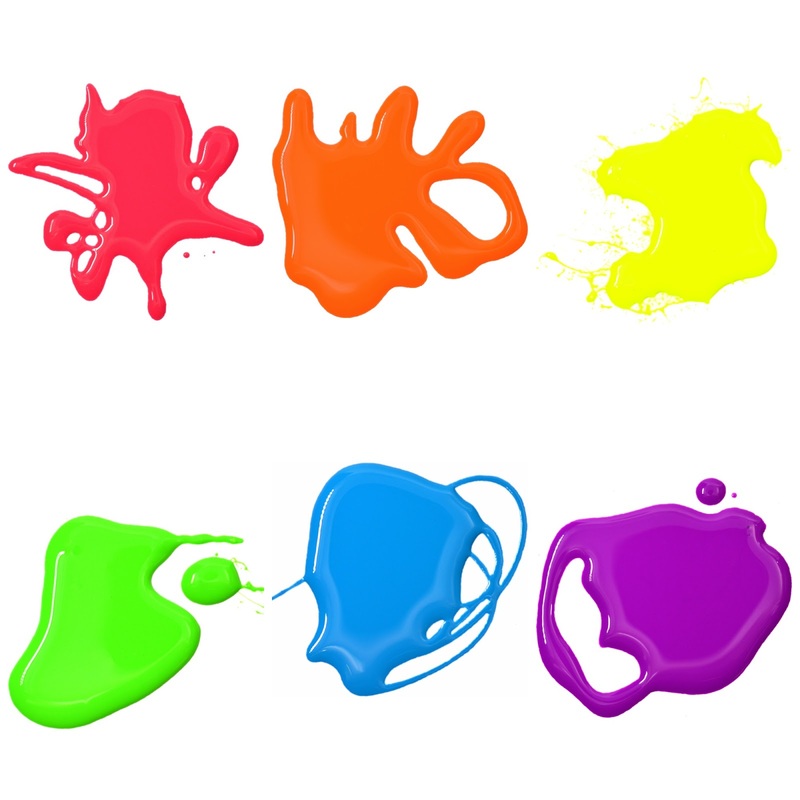 Race Against Slime – Slime was everywhere as a kid, from kids getting slimed on game shows, to glowing green ghosts in movies. This neon green cream with its crelly like finish would have looked awesome holding your Ecto Cooler drink box. This shade glows under black light. Double Pog Dare You – From playground games like Pog, to gross games shows like Double Dare, kids of the 90’s loved to have fun doing crazy things. This vibrant sky blue shade reminds me of the crazy colored sets of game shows, with its near neon hue, this electric shade is a summer must have. Let’s Be Frank – I cannot image my childhood without Lisa Frank. Unicorns, dolphins, and any sort of girly item they could make, in its bright and colorful glory, graced my folders, Trapper Keeper and pencils. This red toned, electric violet purple is a blast from my Lisa Frank sticker filled past. KBShimmer’s All The Bright Moves collection will be available April 29th, 2017 At The Polish Convention NY, and May 5th, 2017 at KBShimmer.com, Amazon.com and select salons & retailers.